The most difficult step before starting Spy On Cell Phone Online is to install the spyware. Vis dėlto, if it is a mobile of your employee, it won’t cause any difficulties. The good news is that it takes several minutes to install the spyware, so it’s rather easy, especially if it is a phone of one of the members of your family. After several minutes after the installation, all the information from this phone will be transferred to your personal account. The instruction for installation and further setting you will receive by e-mail together with the link for program downloading. Spy On Cell Phone Online application runs on the background and is completely invisible for its user. The phone with this application operates in its usual way, it won’t discharge faster and the user of the phone won’t find anything suspicious in the phone bills. Todėl, if you spy on a cell phone nobody would reveal it. As you see, the procedure of installation is rather simple and safe. But you still won’t get you question “how to spy cell phone” answered. Todėl, you can spy a mobile phone online, via your personal computer or mobile phone. Together with link for downloading the program you will receive login for your personal account in the Internet, where all the data would be transferred. All necessary setting you would also make via this account. Thus, you may adjust what information you want to spy and what you are not interested in. Nata: Prašome laukti 15 min atnaujinti duomenis. Galite pakeisti laiko sinchronizacija paskyros nustatymus. Ankstesnis:How To Spy Whatsapp Messages iPhone? 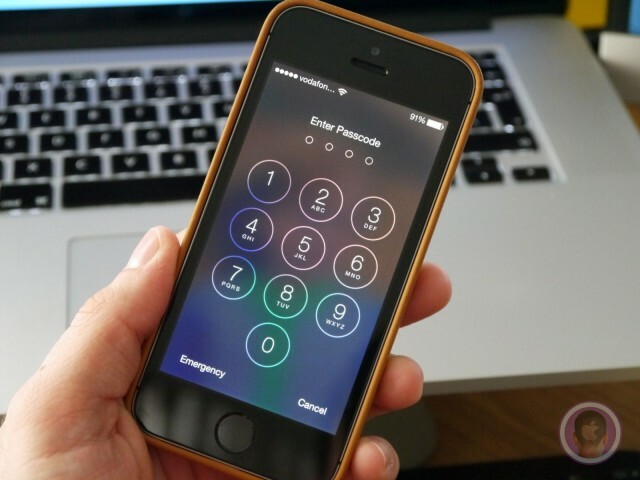 Kitas:How To Hack Into Someones iPhone?